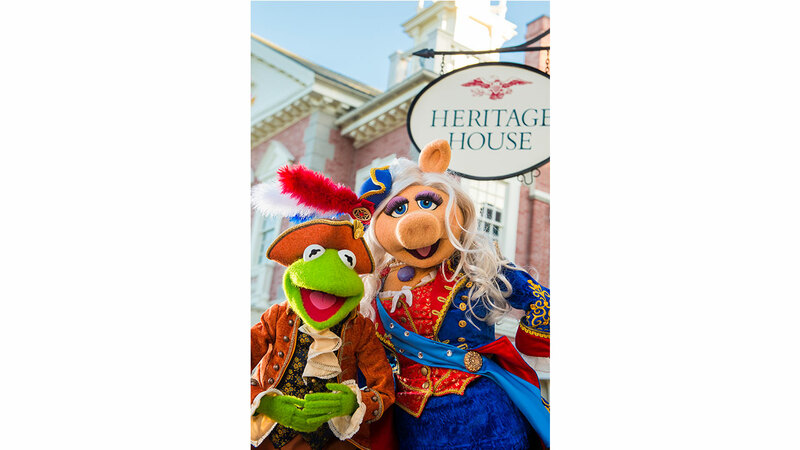 The Muppets Present… Great Moments in American History is an show at the Magic Kingdom. The show features a new original song and performances by The Muppet’s most famous characters. The Muppets are coming to Liberty Square in Magic Kingdom on October 2nd. The rumors were true. The Muppets are coming to Liberty Square!